Nearly half a year after setting up a joint venture with Chinese partner Shanghai Oriental Pearl Group, Sony is planning to release its flagship consoles PlayStation 4 and PlayStation Vita on the Chinese market on January 11. 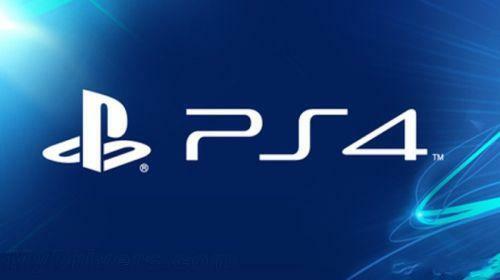 As the day is fast approaching, early reviews of the consoles indicate that PS4 and PS Vita will not be region-locked when they are launched in China. [Update 1] Sony announced in a statement on Jan. 8 that the company will postpone the sales of PS4 in China due to “various factors”, according Reuters. The new sale date has not yet been determined. [Update 2] Sony announced on March 10 that PS4 and PS Vita will be released in Chinese market on March 20. The Chinese government implemented a game console ban in 2000, citing concerns that violent video games might have negative effects on children. Since lifting the 14-year ban last year, the ability of foreign-developed game consoles to enter China region-free has been a major concern, because it dictates whether Chinese gamers can play the full version of popular games. 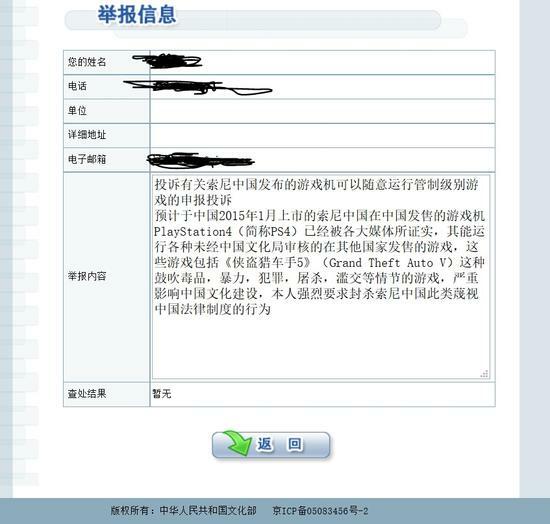 Foreign games that go through the regulated channels have to submit to rigid censorship before entering the Chinese market. Sony’s region-free system may be a shot across the bows of Microsoft’s Xbox One, still region-locked after hitting the Chinese market last September. Sony products also enjoy a competitive edge on pricing. The PS4 is set to cost RMB2,899 (about US$468) and the PS Vita will be retail at RMB1,299 (about US$209), while the Xbox One goes for RMB4299 (US$690) with Kinect and RMB3699 (US$594) without. Xbox One fans resentful of this “unfairness” have even complained to China’s Ministry of Culture, asking the government to block Sony’s new game consoles in China. The complaint was submitted on December 30 last year and there is no word if the authority will take the advice or block Sony products before their releases in China. Sony has shipped over 18.5 million unit of the PS4 worldwide as of January 4, up from 13.5 million at the end of October thanks to holiday season shopping sprees. The sales of accompanying games hit 81.8 million units and PlayStation Plus members have exceeded 10 million. According to Vgchartz, Xbox One sales have reached 10 million worldwide.